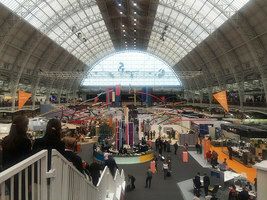 Originally targeted towards the design industry in the UK, 100% Design was first staged in 1995. 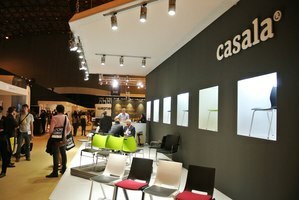 Today, the show attracts more than 27,000 visitors including architects, designers and interiors specialists. 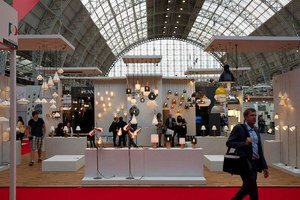 Featuring an unrivaled talks programme, bespoke installations and a curated selection of world-leading international brands, 100% Design is the dedicated meeting place for design in London. 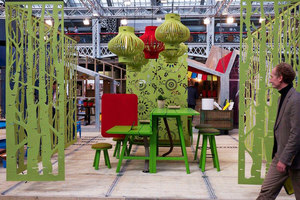 100% Design takes place across four days at Olympia London, from 19-22 September and is the place that design comes to do business at London Design Festival.